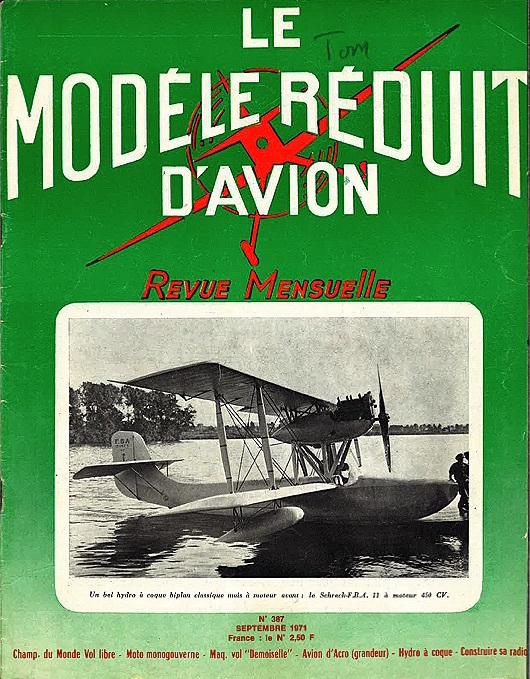 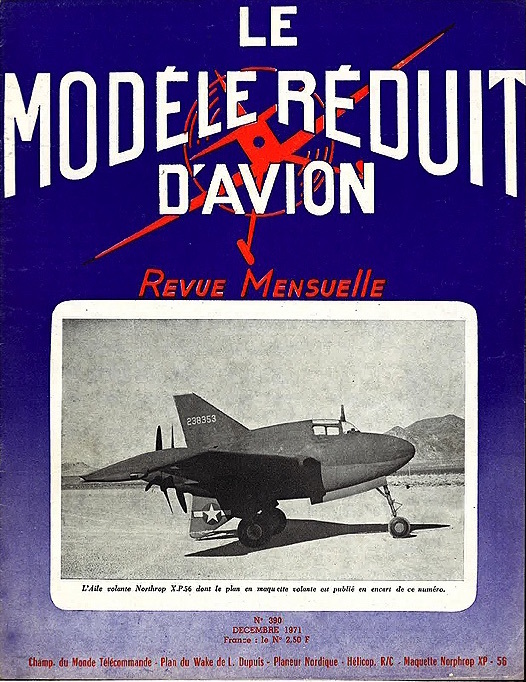 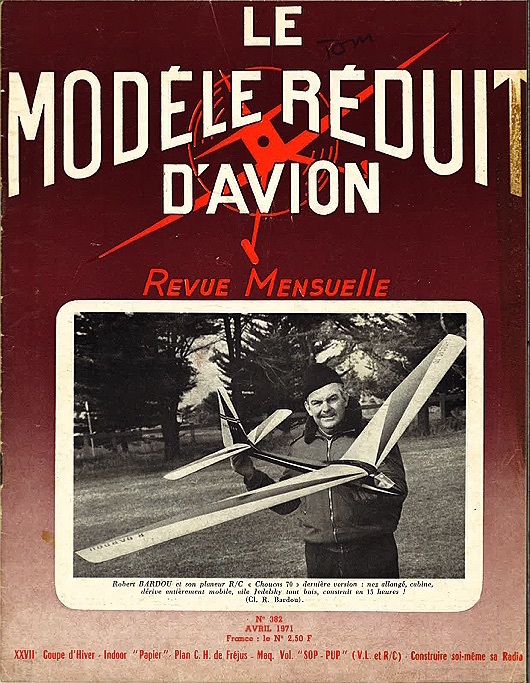 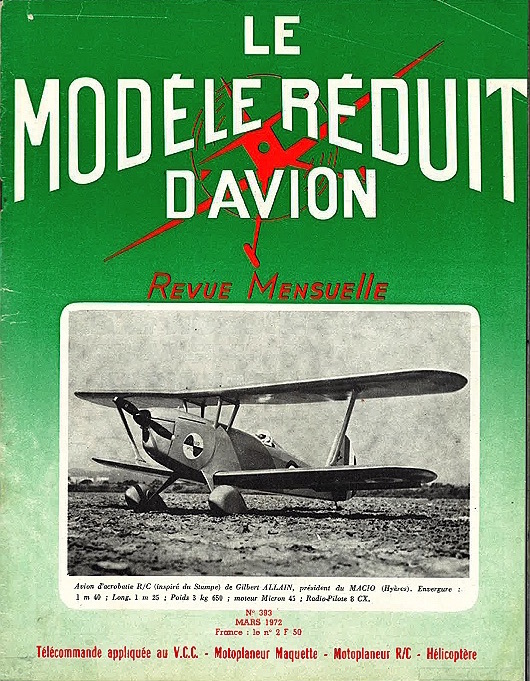 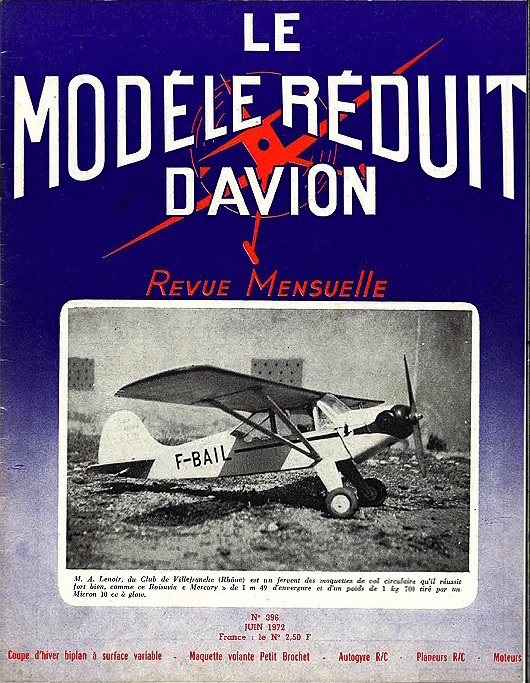 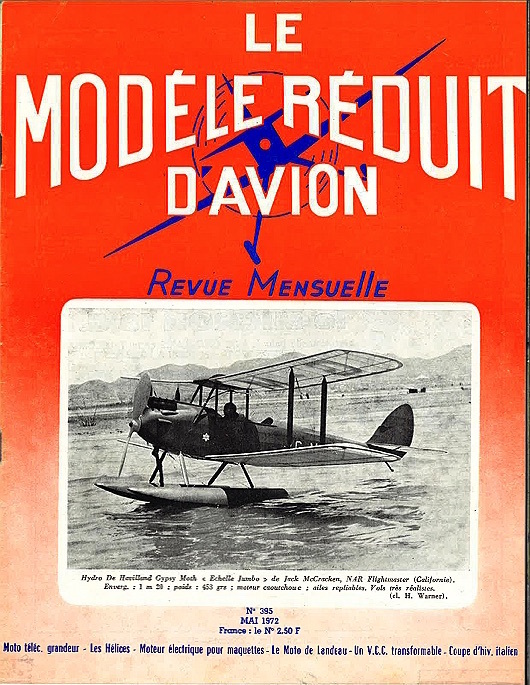 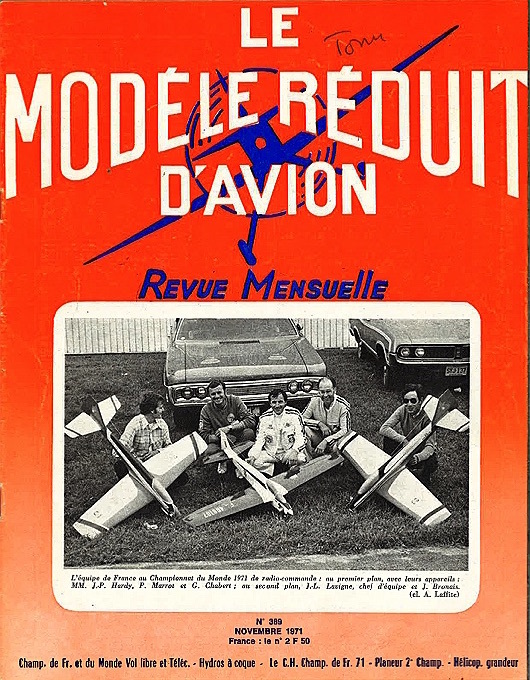 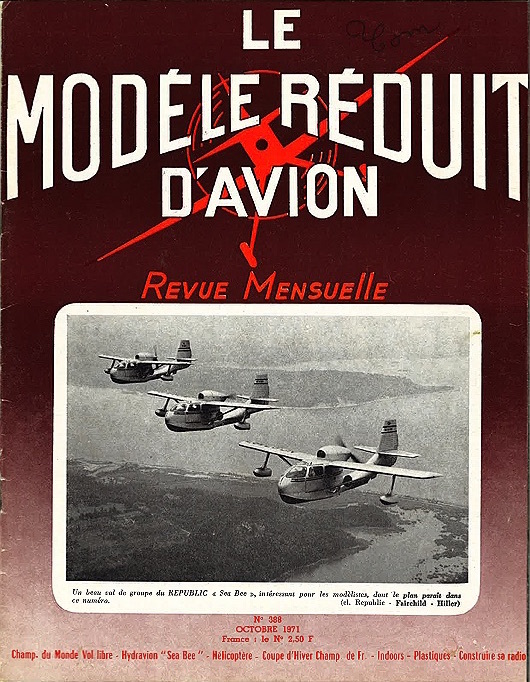 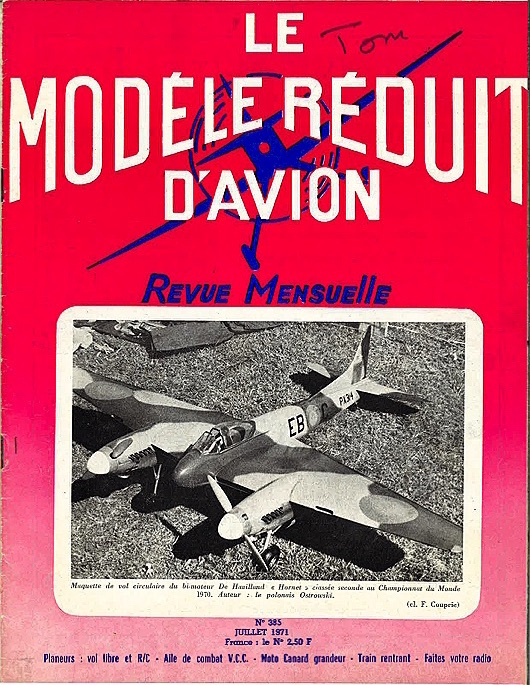 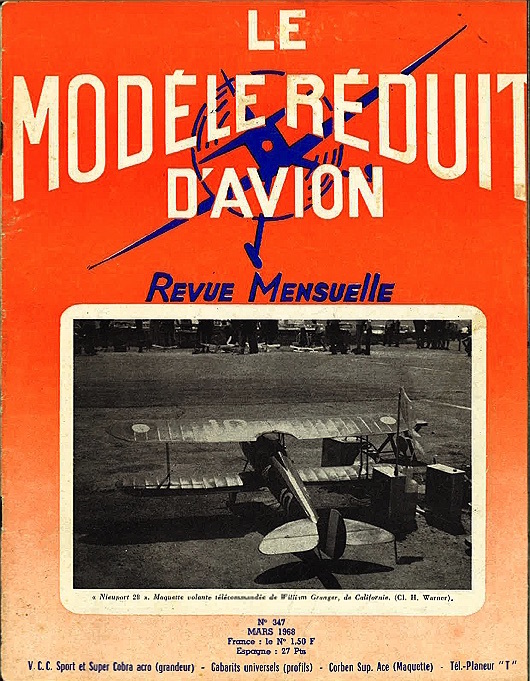 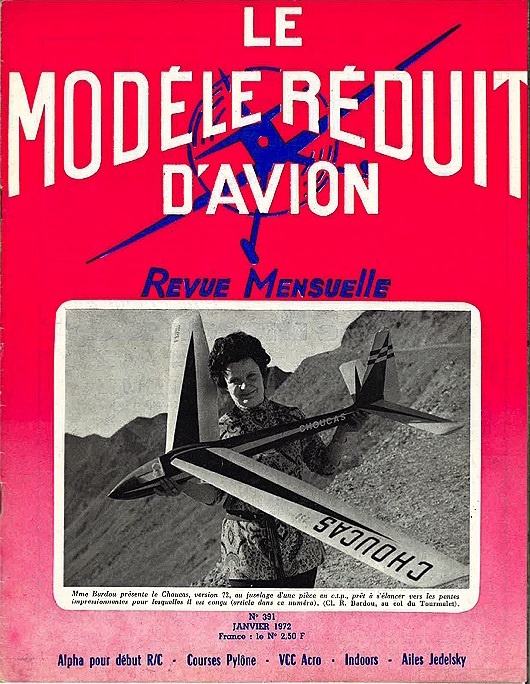 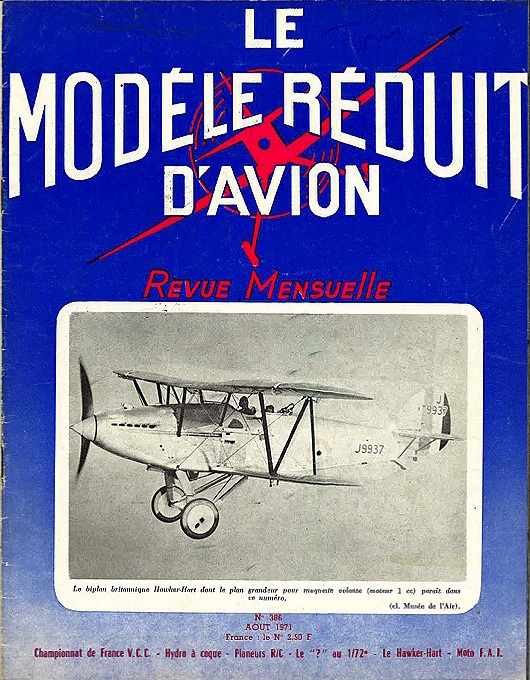 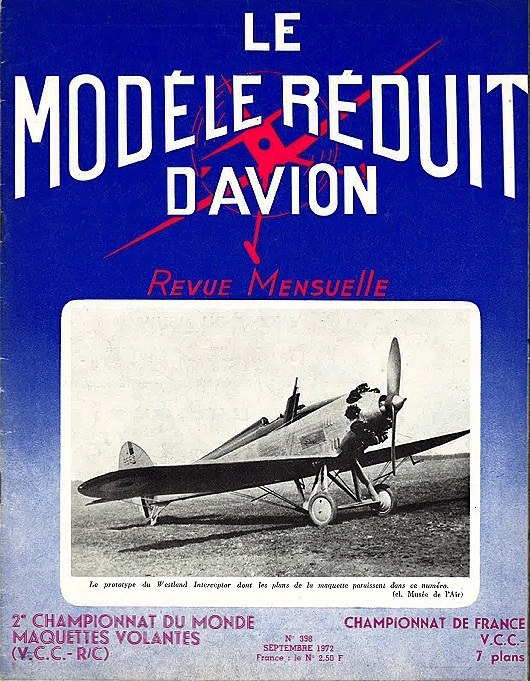 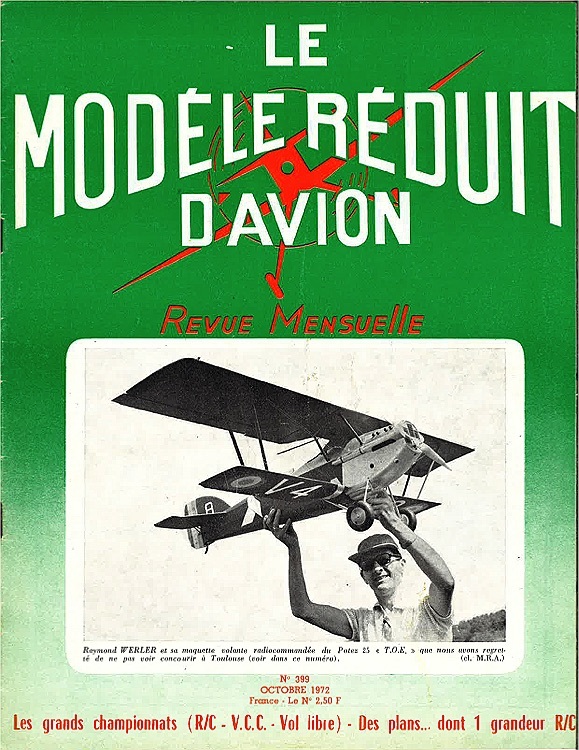 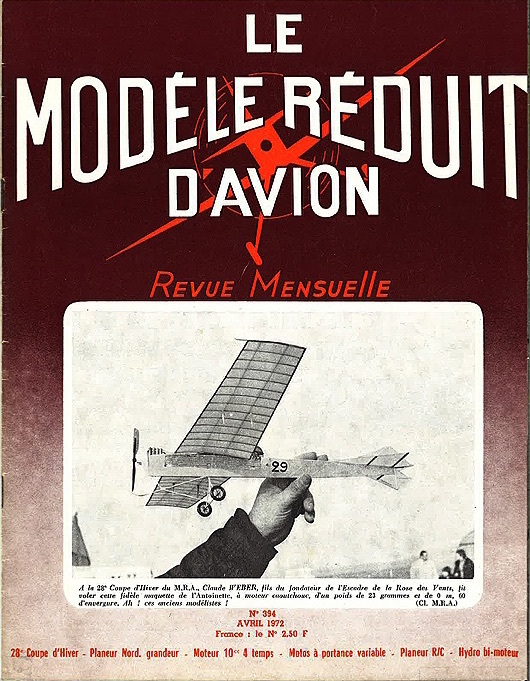 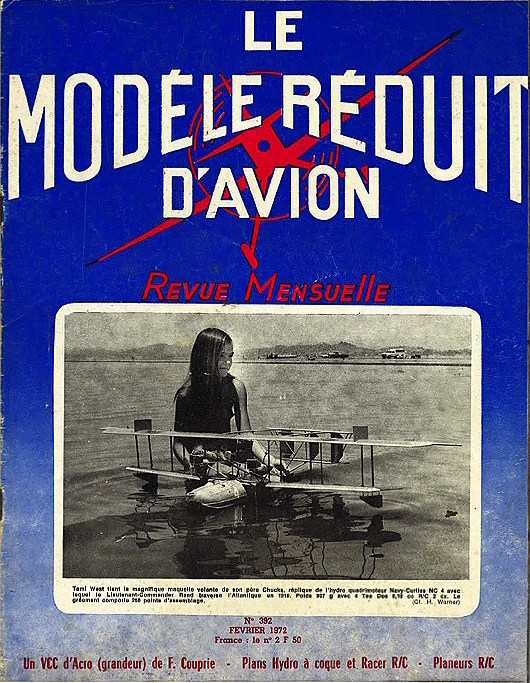 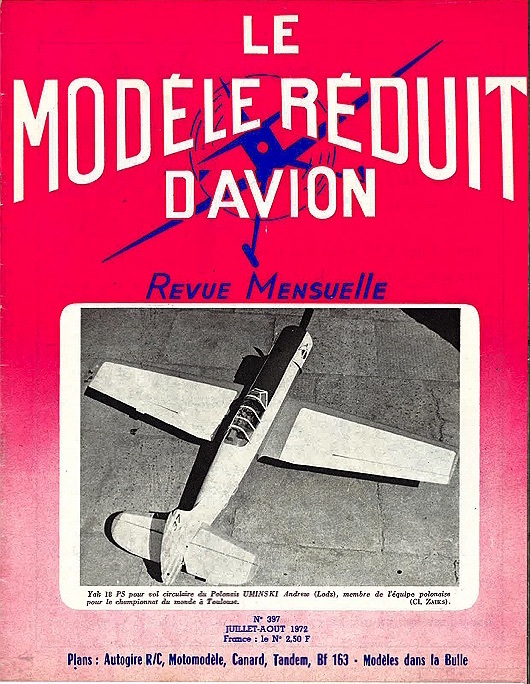 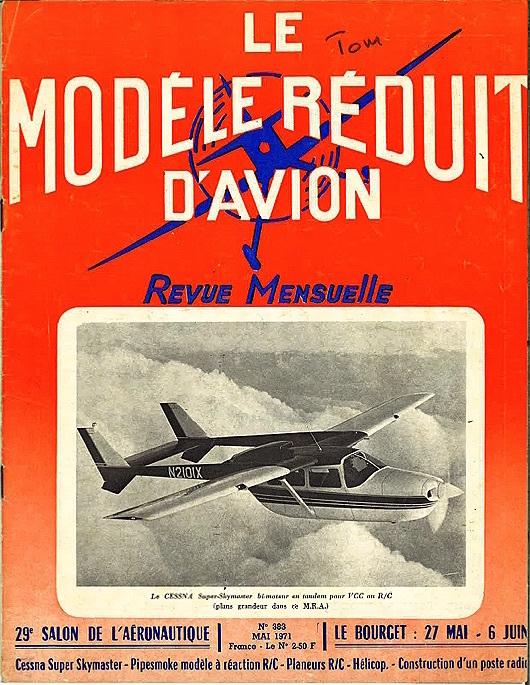 Modele Reduit dAvion - RC Bookcase - Vintage Model Airplane Magazines, Catalogs. 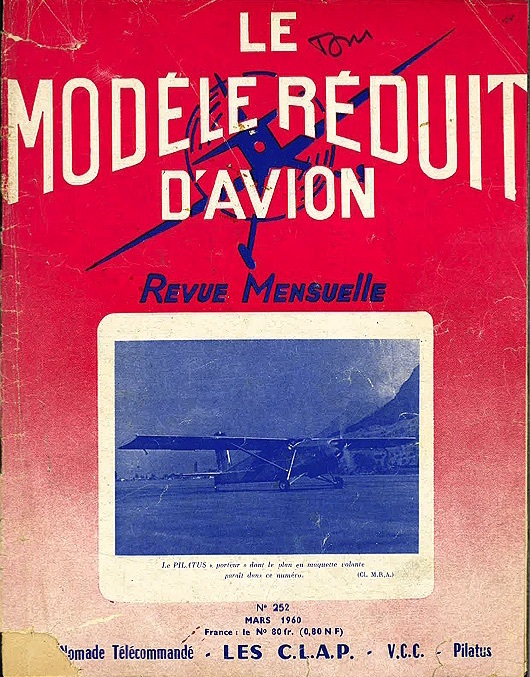 Found: 37 publication(s) on 2 page(s). 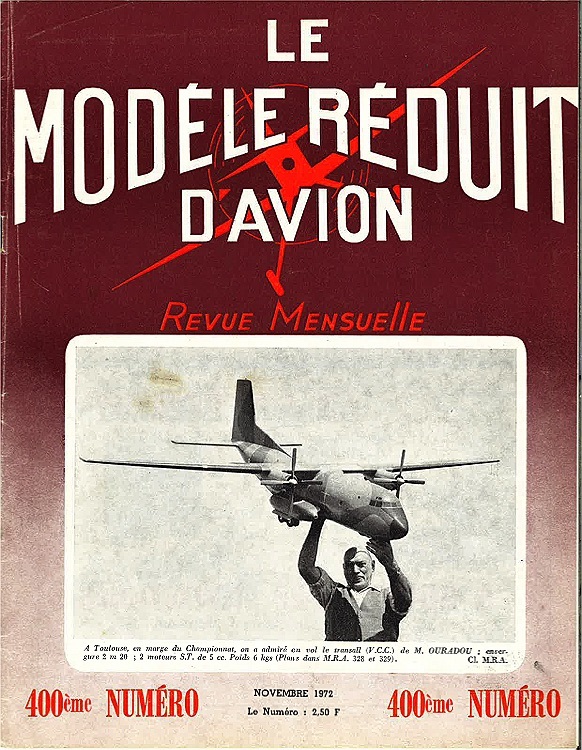 Displayed: publication 1 to 20.